When it comes to some of the stylish and potent naked bikes, the Japanese automaker Kawasaki hold its head high with some of its prominent models in the segment. 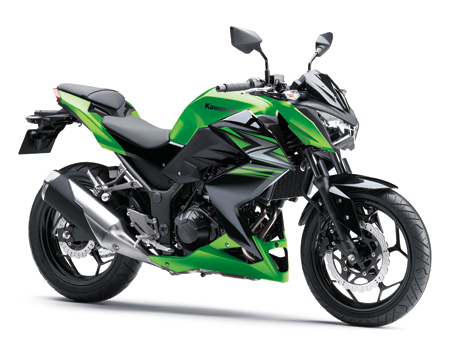 One such bike is Kawasaki Z which is not only possess enticing looks but also the capabilities to give the rider a wow feeling. The Japanese automaker has installed a partly perturbing engine in the all-new Z. The engine is liquid-cooled, fuel injected and despite the 12,500 rpm redline, the bike is smooth at low revs as well.